Cosmetic dentistry isn’t your typical visit to the dentist. A cosmetic dentist is skilled in helping you achieve the bright, happy and confident smile you’ve always wanted. At our San Mateo cosmetic dentistry office, we specialize in providing treatments that can be life-changing for our patients, including closing gaps, straightening teeth, or giving you a bright, white smile with simple whitening procedures. 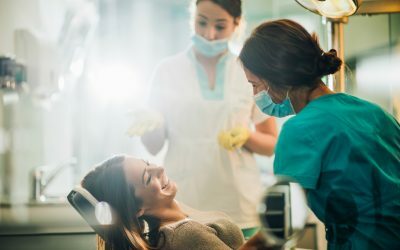 Cosmetic dentists don’t just provide a general cleaning; rather, cosmetic dentistry is something worth exploring if you’ve been thinking about improving your smile, your confidence, and your overall happiness. 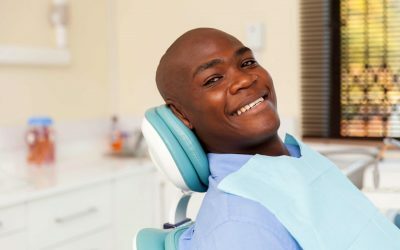 At our San Mateo cosmetic dentistry practice, we offer a wide variety of services to give you the smile you’ve always wanted. We offer dental implants for patients who seek a permanent solution for missing teeth. Our dental implants are permanent so you can boost your self-esteem and feel confident with your smile. We also offer dental veneers, which are porcelain overlays that help cover cracked, misshapen, and discolored teeth. Veneers offer a beautiful solution, as they’re fitted and bonded perfectly to every tooth we fix. A dental crown is also an option for patients who find that their tooth has weakened, chipped or cracked. A crown fits over your existing tooth, giving you a bright new tooth to be proud of. At San Mateo Cosmetic Dentistry, we also offer Invisalign solutions for people who want to alter their smile by fixing crooked teeth, wide-gap teeth, or dental issues caused by adult or teenage dental damage. 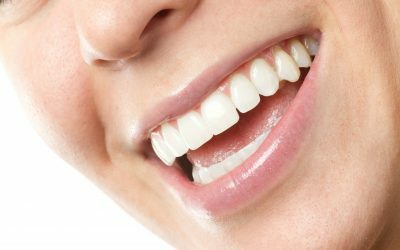 Cosmetic dentistry includes the common process of teeth whitening, and at the San Mateo Center for Cosmetic Dentistry, we specialize in bringing that confident sparkle back to your smile. This process removes stains, discoloration, and more from years of damage. Simply need a repair to a cracked tooth or repairs caused by normal wear, tear or discoloration? That’s another service that falls under our expertise. In short, we take care of anything that makes you embarrassed, ashamed or uncomfortable with your smile. 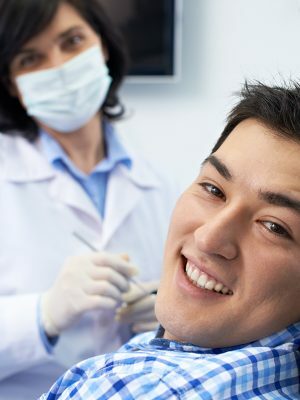 If you find yourself hiding your smile because you are embarrassed, it is time to contact our San Mateo dental office and talk to Dr. Michael Wong about the best possible procedures to give you the best smile of your life. Call us today to see how we can help you achieve the smile you deserve. 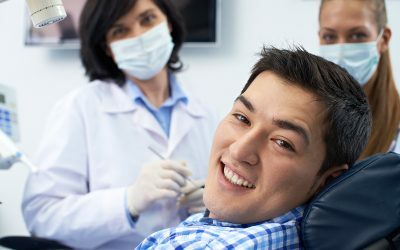 Worried about the cost of cosmetic dentistry? Let’s explore your dental insurance. Is our San Mateo Invisalign treatment the right solution for you? Sedation and cosmetic dentist, Dr. Michael Wong welcomes patients from San Mateo, California and the surrounding communities. Dr. Wong is here to help you create a healthy, beautiful smile. You will appreciate this dedication when you meet our friendly team and enjoy our relaxing office environment. Patient Comfort is a top priority. Please enjoy movies, headphones, warm neck pillows, and warm towels when you visit us.